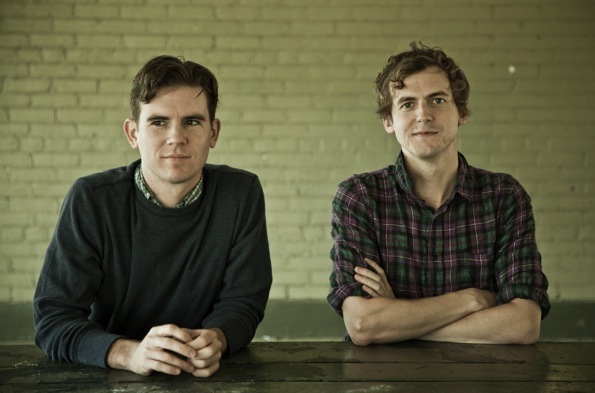 This week brings the release of The Generationals sophomore album, Actor-Caster (3/29). Until then, their video for “Ten-Twenty-Ten” urges you to shake your hips and snap your fingers, as the groovy images of colorful fish and various giant animals move about to the beat. Peter Gabriel would be proud.